Join the JCI Swiss Senate at Tanja’s Drumming Out in St. Gallen. You can look forward to a variety of historial, cultural and culinary themes. 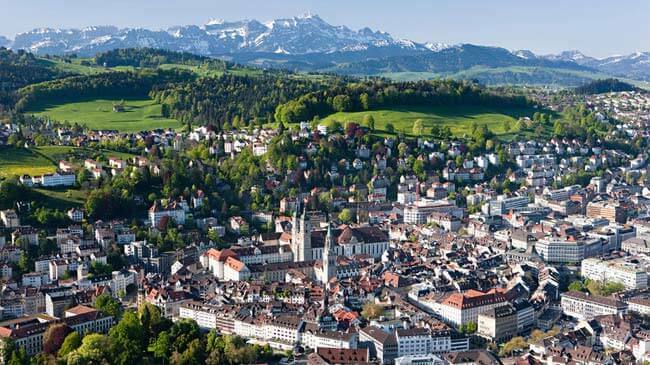 Experience the city set between the impressive Alpstein massif mountains and Lake Constance. Book Online – link above. Bed and breakfast single CHF 190 double CHF 240. Quote reference “JCI Drumming Out”. Room availability is being held until 30 Sept 2019. Apertif and dinner in the city. 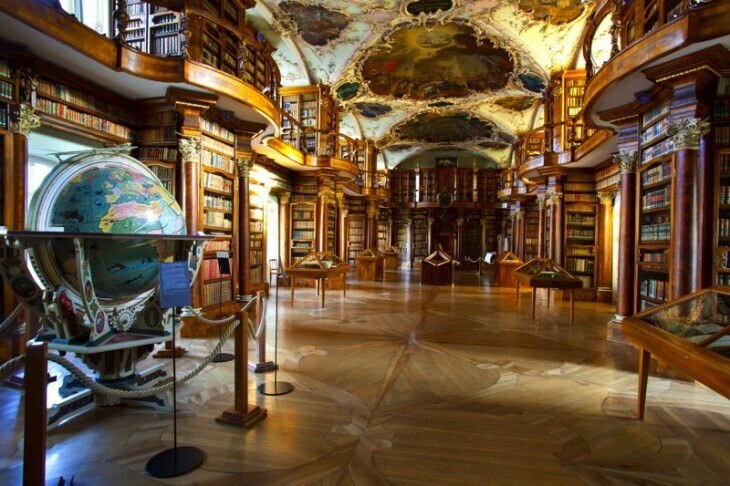 UNESCO World Heritage abbey district at St Gall with its magnificent Rococo library and impressive cathedral. Gala evening and chain changing at the Santispark hotel. Farewell bunch at the hotel. St. Gallen is set about 1 hour train ride direct from Zurich International airport. You can look at Basel, Bern and Bodensee Airport, Friedrichshafen in Germany as alternative airports. These have longer train journeys to St Gallen.